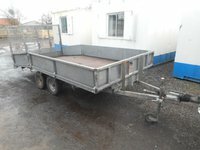 Indespension 8' x 4' plant trailer. This is a very tidy and well presented trailer. 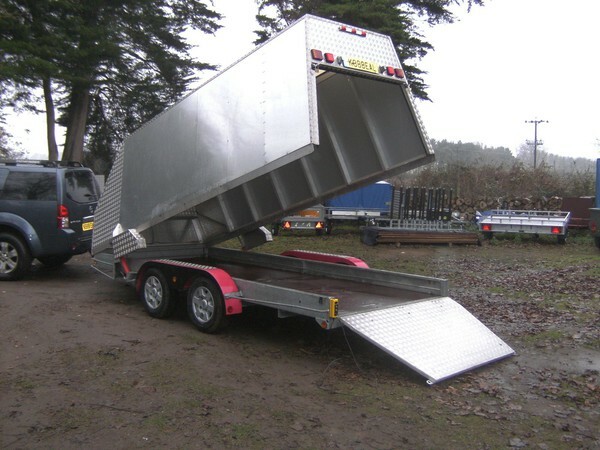 Fitted with LED lights and spring loaded ramp. 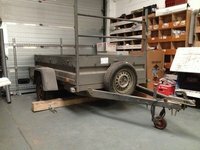 Ring hitch, jockey wheel and brakes. 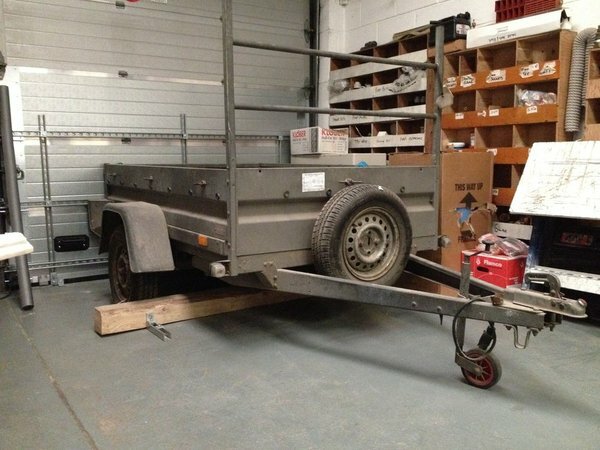 fitted with remote-control motors to aid with parking. 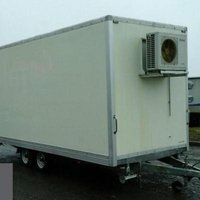 kept in clean and pristine condition at all times. 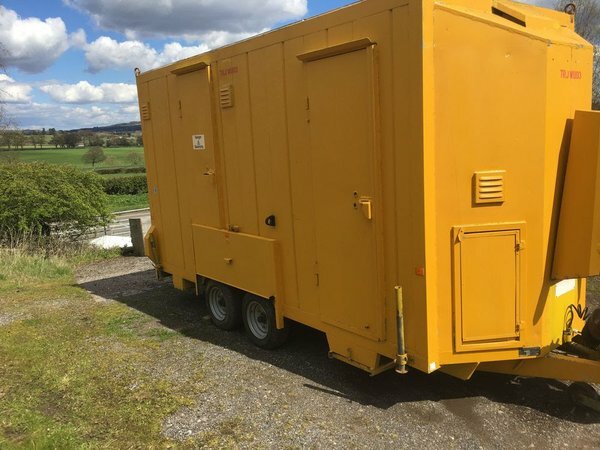 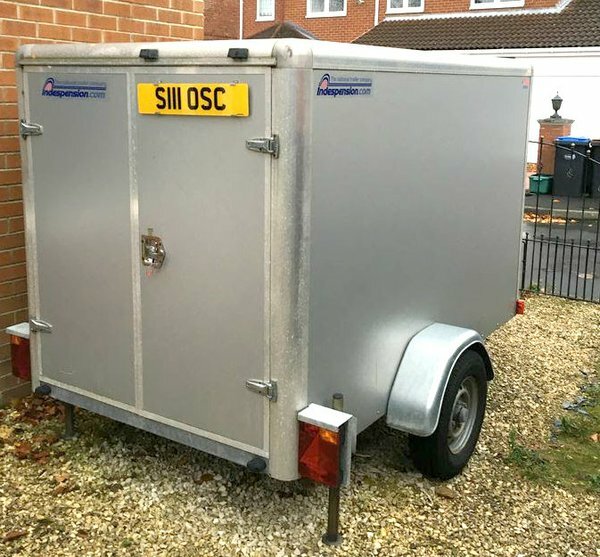 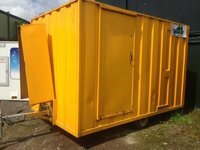 Unused, as new, very rare trailer..
Units fully comply with Health & Safety site welfare directives and come equipped with an integral generator which can allow for continuous operation. We have a number of these ex-hire fleet units which are sold as seen and available for purchase from a selection of our nationwide depots. 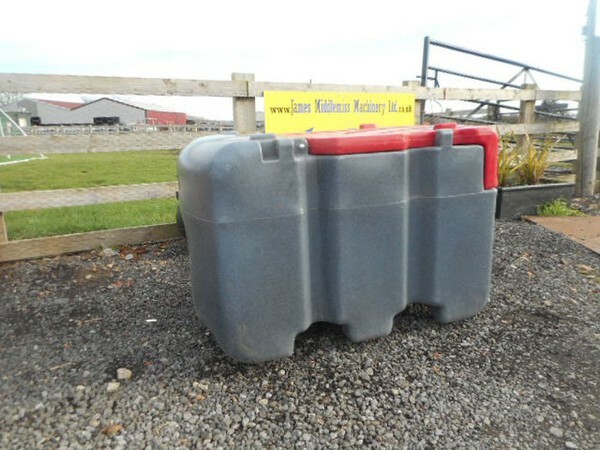 These have a lock on the lid and come with keys. 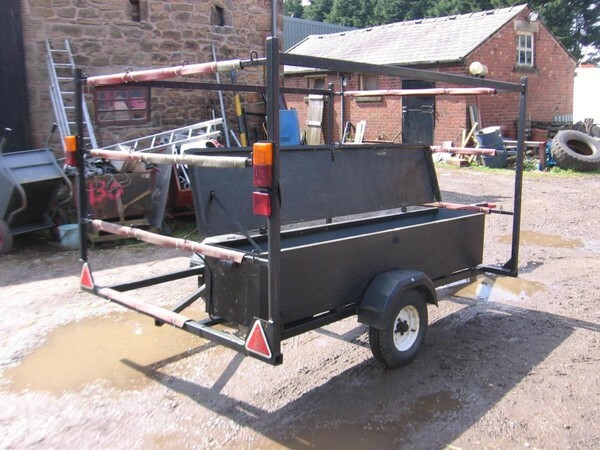 Fitted with a 12v fuel pump and delivery hose and nozzle. These can be palletised and couriered to you for an extra charge. 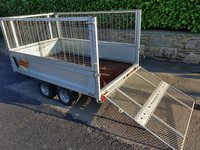 12' x 6' general purpose trailer fitted with a beavertail and full width drop down ramp/tailgate. 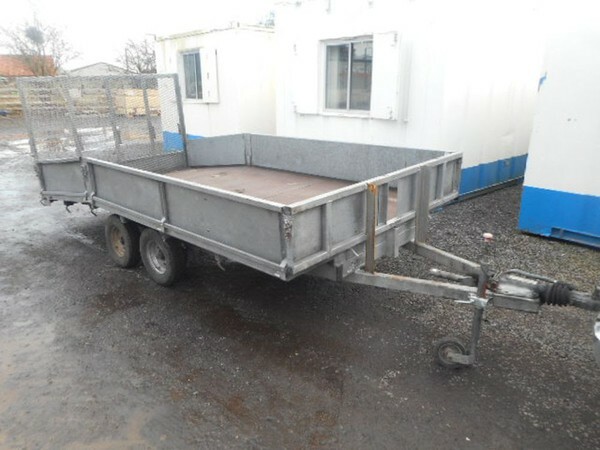 This is a tidy trailer with a very good floor. 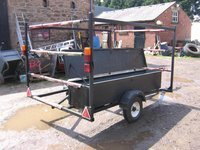 Fitted with removable drop down sides. 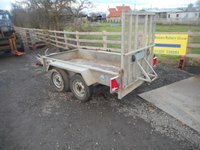 50mm ball hitch with jockey wheel. 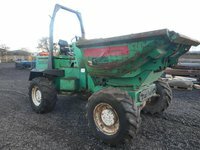 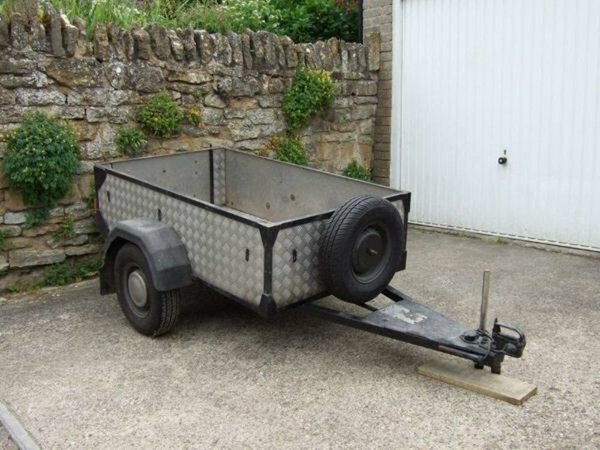 Ideal for a grounds maintenance company. 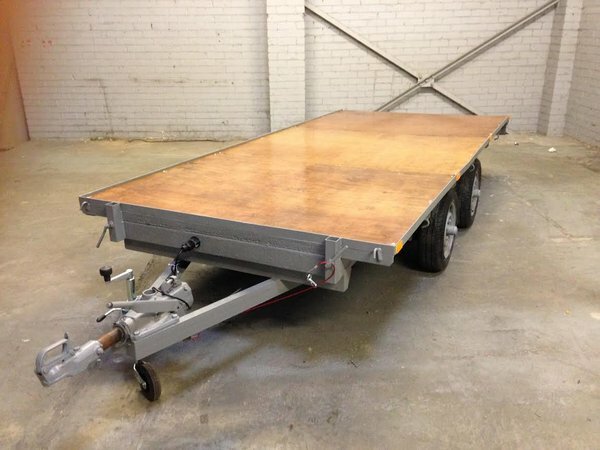 Single axle, Phenolic plywood floor, Translucent roof. 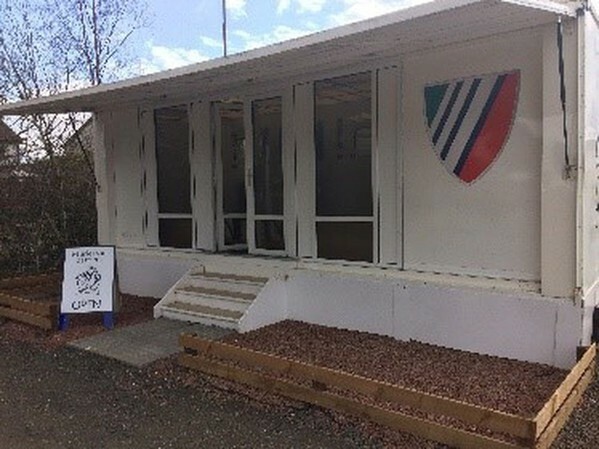 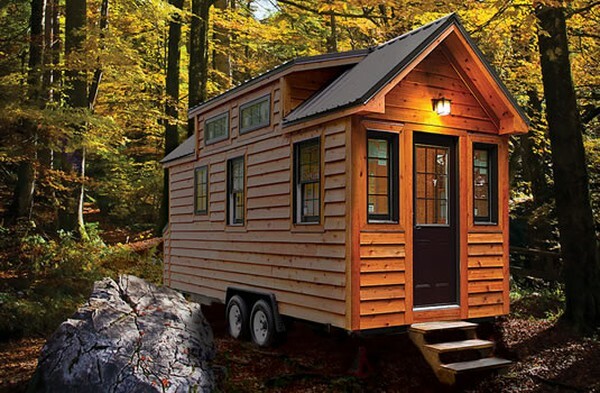 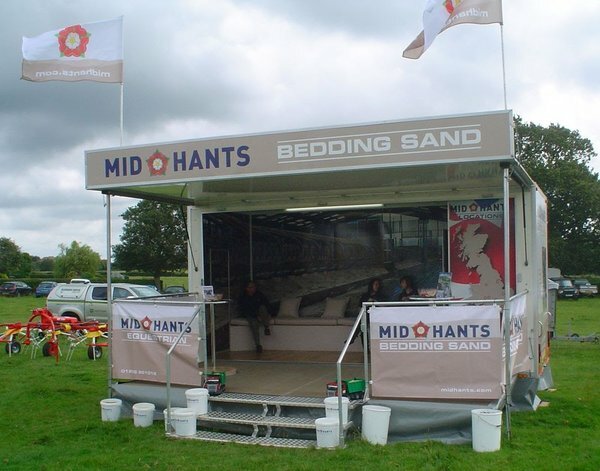 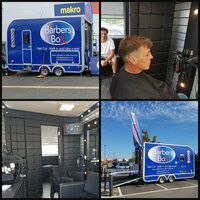 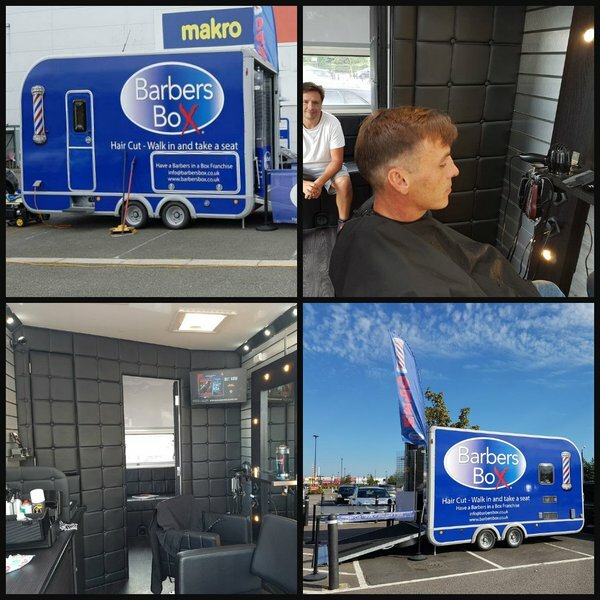 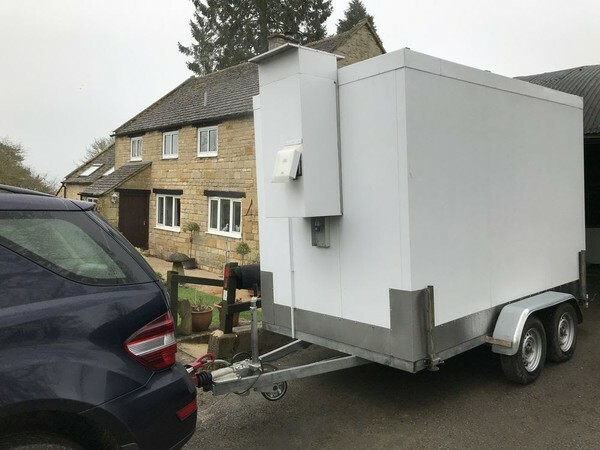 With rising logistical costs of operating key staff on events have driven the need for the new Bunkhouse trailers, private simple rooms to retire to at the end of a long day, shower and be back to work without the need of travelling off location to locate a hotel. 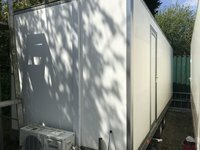 Gone are the days of having a long day and an early start ahead with hours wasted in relocating. Towable welfare unit. Totally self contained unit. Carries own water and dirty water. 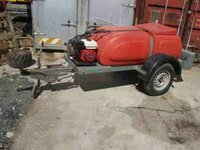 Generator, hot/cold. 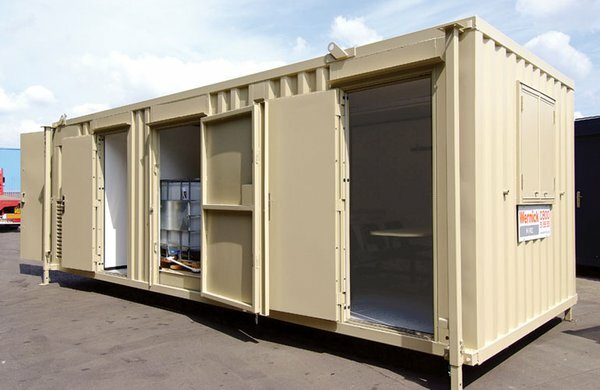 This unit has 5 compartments, 2 x storage / drying rooms, 1 wc, 1x canteen that seats 4-6 men and 1x generator and Electrics bay. 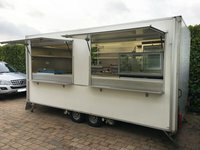 All working canteen could do with lick of pain but apart from that ready for site. 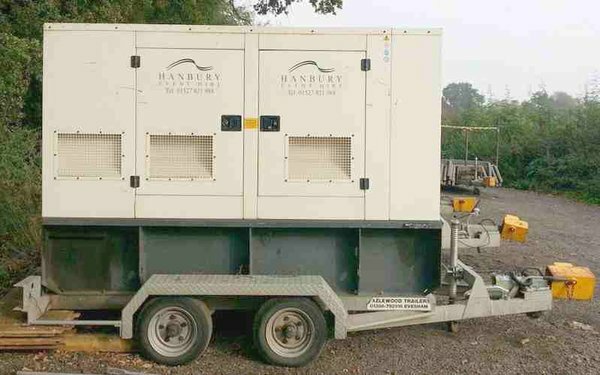 Honda 5 kva genset with 110 and 240 power supplys. 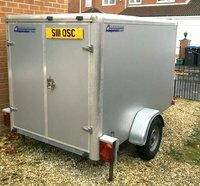 This unit is very strong and secure with 5 lever locks on all doors and wheel shutters. 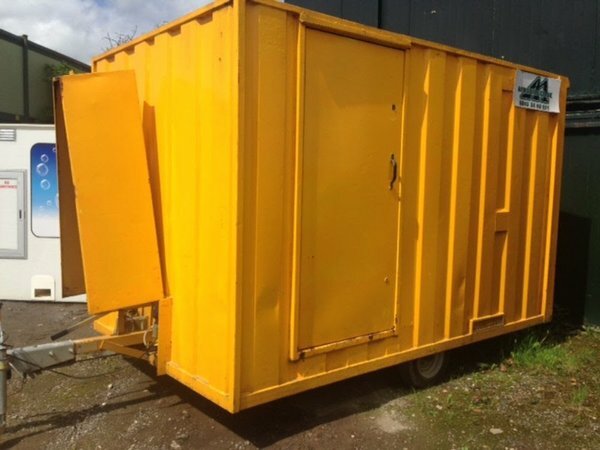 Cost in excess of £20000 new. 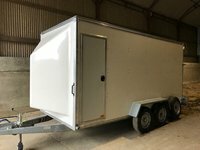 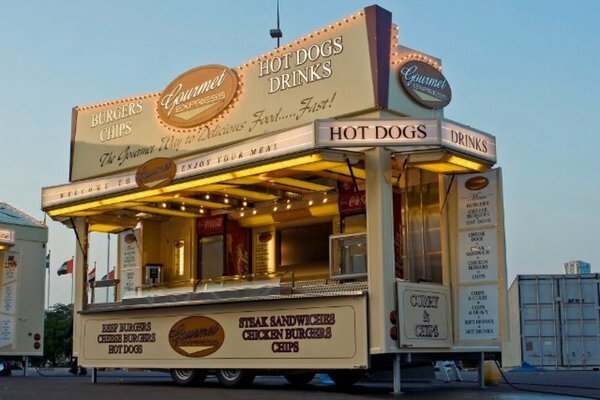 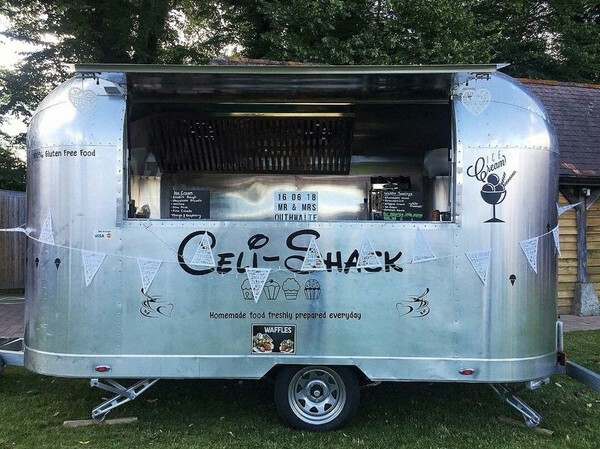 EXHIBITION SHOW EVENT TRAILER For sale. 20ft long x 8ft wide. 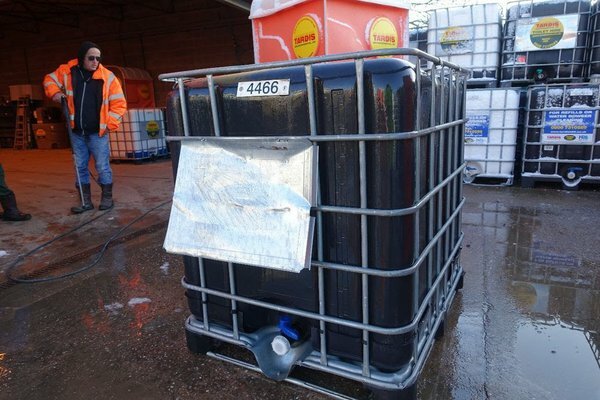 We have a quantity of IBC 1000 litre containers (Black) for sale. 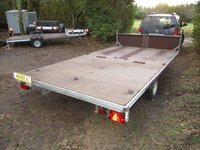 2m with sides and ramp. 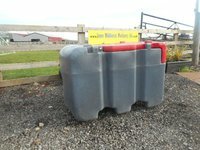 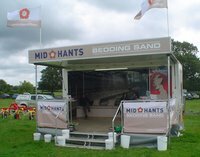 Can be used for most domestic, light commercial and general farmyard duties. 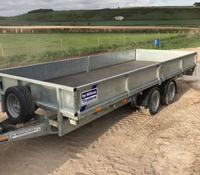 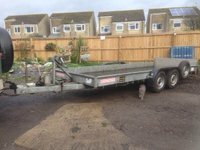 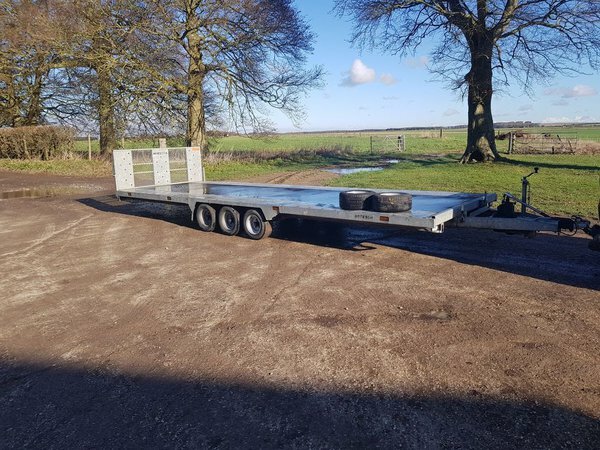 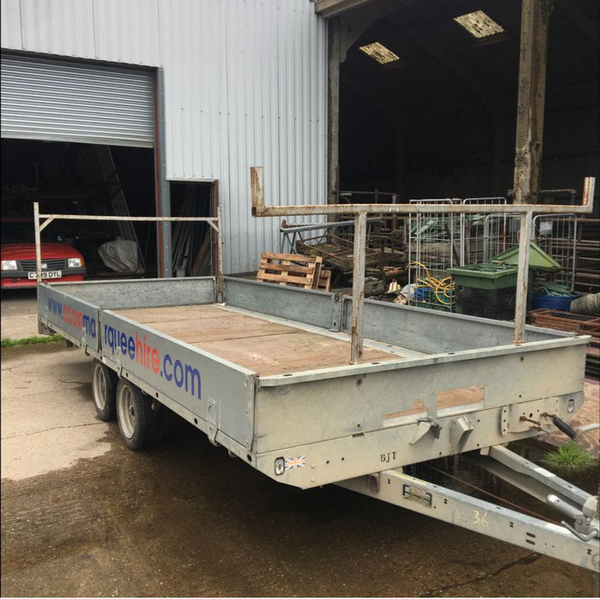 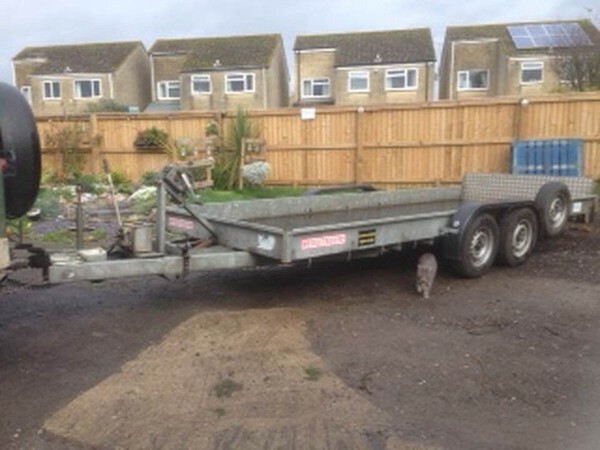 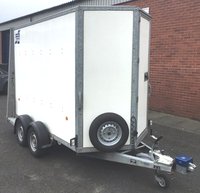 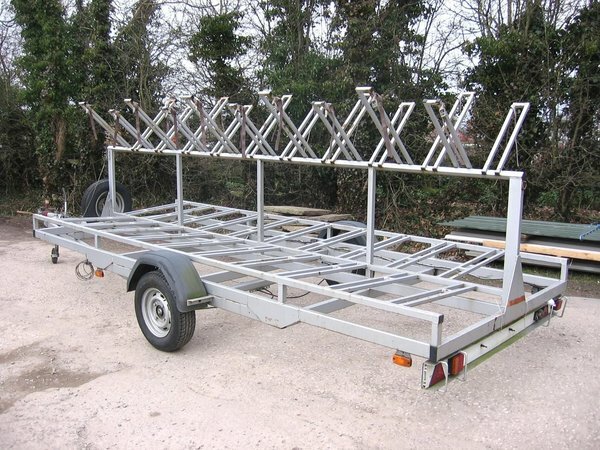 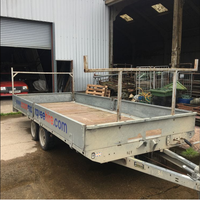 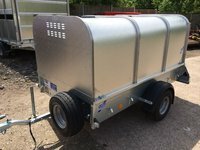 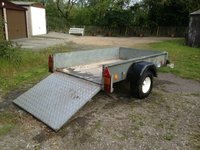 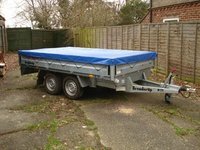 Bateson Twin axle high sided Multi-functional general purpose trailer. 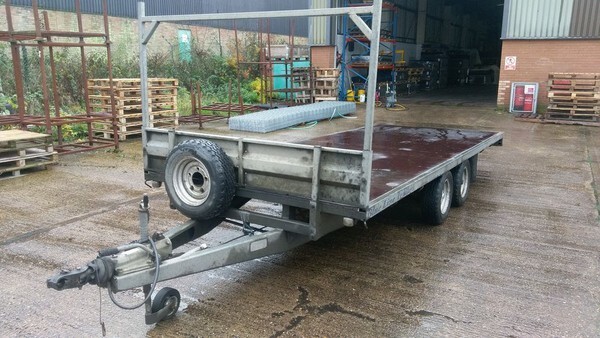 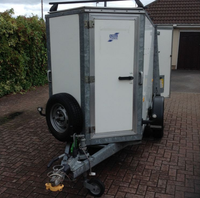 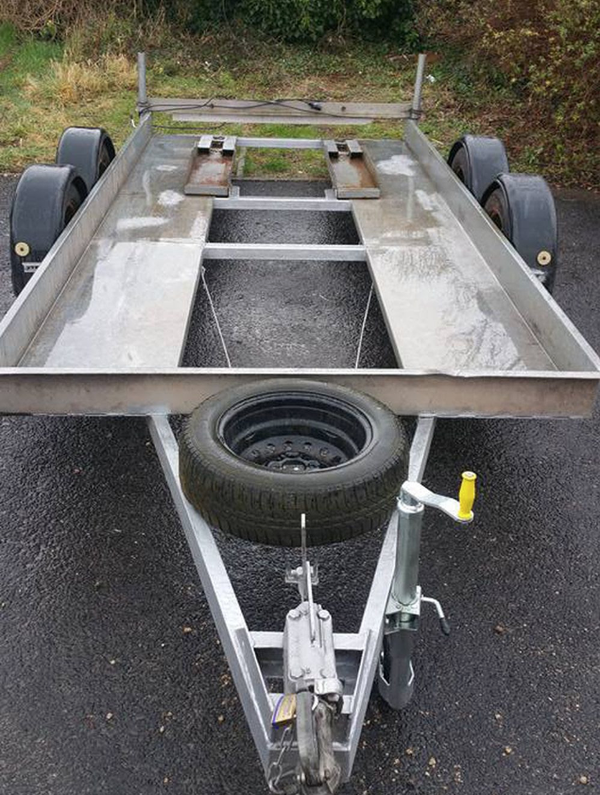 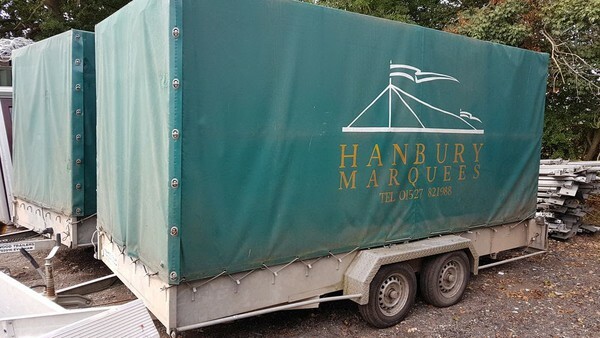 This trailer is in immaculate condition and has been dry stored. 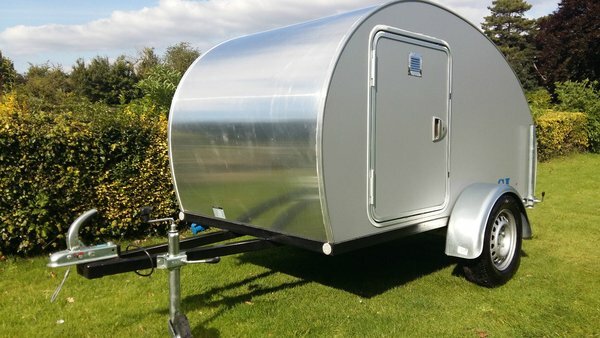 7ft by 4 ft body size. 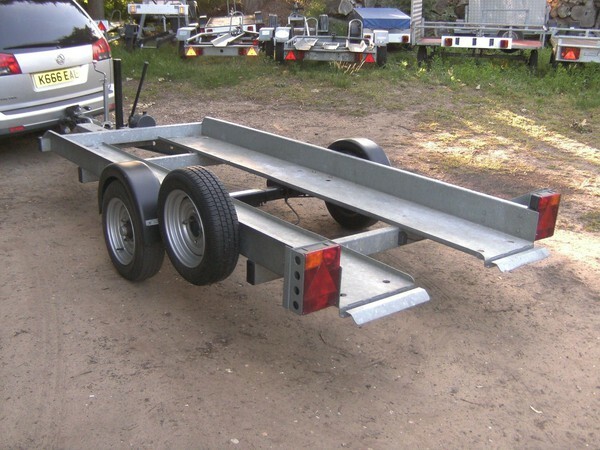 Both sides can be totally removed and the trailer can be used as a flat bed.